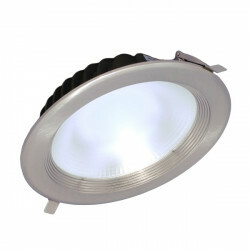 30W silver-coloured round LED ceiling spotlight. 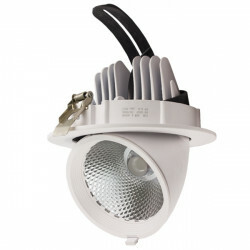 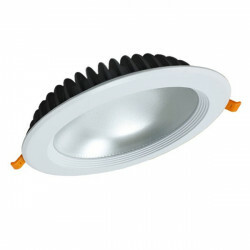 This is a 30W recessed downlight LED spotlight, capable of generating up to 240 lumens. 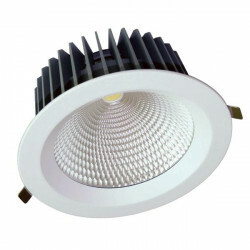 Recessed LED spotlights are a good lighting solution for all kinds of businesses, offices, premises, housing, etc. 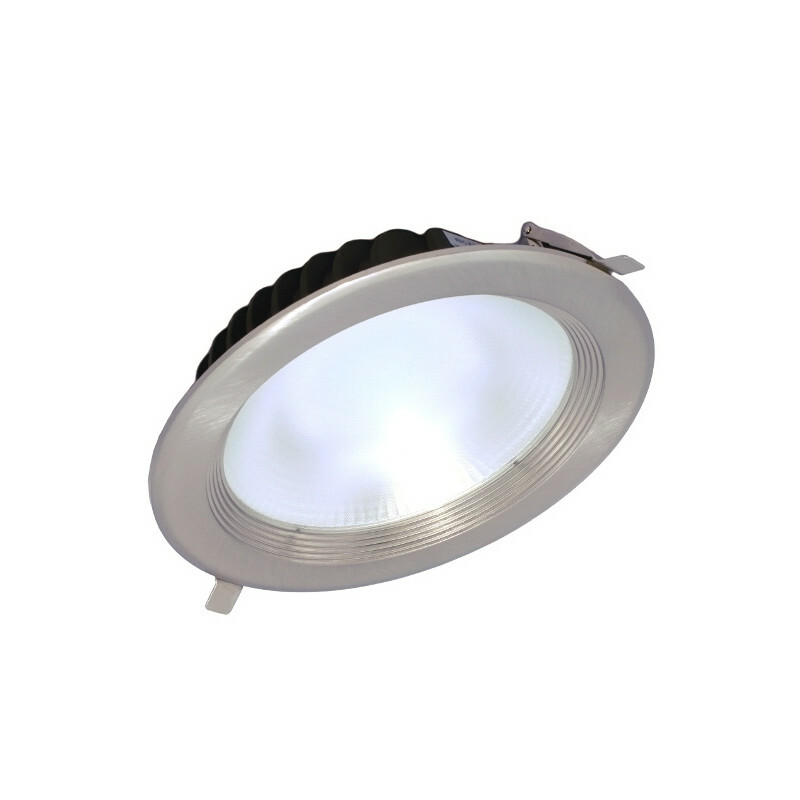 They use LED technology, which allows for maximum performance and durablity. 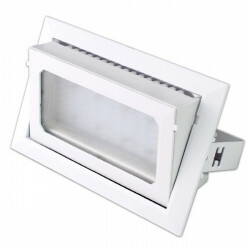 El grado de protección es IP20. 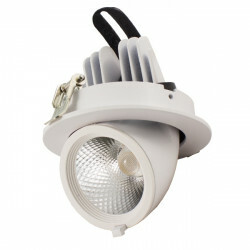 qué grado de protección tiene que ip?